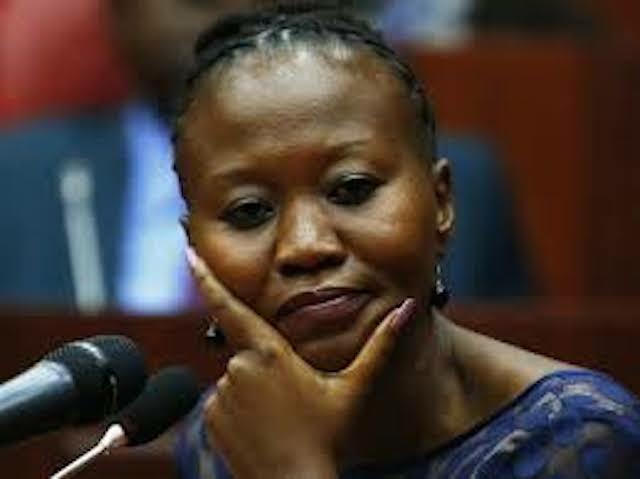 Akombe Kenyan election official resigns from New York – Royal Times of Nigeria. A senior Kenyan election official, Roselyn Akombe, has resigned from her job, a week before a repeat presidential election, saying the election board is under siege and could not hold a credible election. Forty-one year old Akombe, a board member of Kenya’s Independent Electoral and Boundaries Commission cited lack of cohesion among its eight members and the secretariat for her decision to leave. Born in 1976 in Nyamira County, Roselyn Akombe studied Education at the University of Nairobi before going to the US for further studies, according to a profile published by Kenya’s Daily Nation newspaper. She holds a Master of Science in Global Affairs and a PhD in the same subject, both from the Rutgers University. Until her appointment to the IEBC, she worked as an Under-Secretary at the United Nations headquarters in New York, a position she says enabled her to gain experience in electoral practices around the world. The re-run was ordered by the Supreme Court on Sept. 1 after it nullified the Aug. 8 re-election of President Uhuru Kenyatta, following a petition by opposition leader Raila Odinga. Odinga withdrew from the poll last week, saying the election board had not carried out reforms demanded by the opposition, thrusting the country, a key Western ally and also the richest economy in the region, into deeper political uncertainty.